Class leading efficiency – Through careful design ITS are able to offer class leading efficiency on our collectors. Unlike many of our competitors, we are not only manufacturing a panel that is aesthetically pleasing, but we also utilize the proper materials and material thicknesses on the inside of the collector to ensure a high thermal output even after many decades of operation. Sleek low profile design – Designed to be aesthetically pleasing and with minimal visual impact and wind resistance. Beautiful finish – ITS uses only high quality finishing materials on our products to ensure the product will even after years of exposure to the outside elements still remain as good looking as the day you bought it. Superior corrosion resistance – ITS uses high purity metals and quality finishes in the manufacturing of our collectors to ensure superior corrosion resistance. 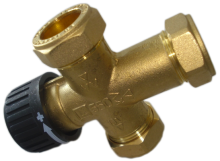 Freeze resistance – ITS collectors are designed to withstand the harshness of European winters and our heat pipe technology has a special environmentally friendly antifreeze solution in ensuring trouble free operation even at temperatures of -40�C. Hail resistance – Made from top quality borosilicate glass the tubes of the ITS evacuated tubes collectors can withstand direct hailstone impacts from stones as big as 38mm without any damage. 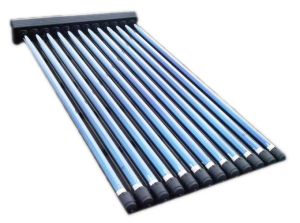 Easy installation and maintenance free operation – ITS solar collectors are designed with a mounting frame that is very easy to assemble and have easy clip-closed vacuum tube fastening caps that ensures easy installation. 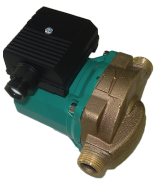 The collector also includes a dedicated temperature sensor pocket for easy integration with a system controller. ITS collectors are designed to be maintenance free. 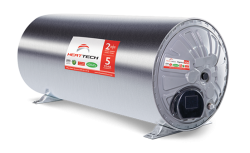 5 year warranty – ITS evacuated tube technology comes standard with a 5 year warrantee. Due to our glass-to-glass vacuum sealing techniques and high quality material the products have a life expectancy of more than 30 years. 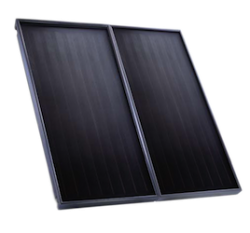 ITS solar collectors have survived rigorous testing by both the SABS and Fraunhofer Institut Solare Energiesysteme in Germany.